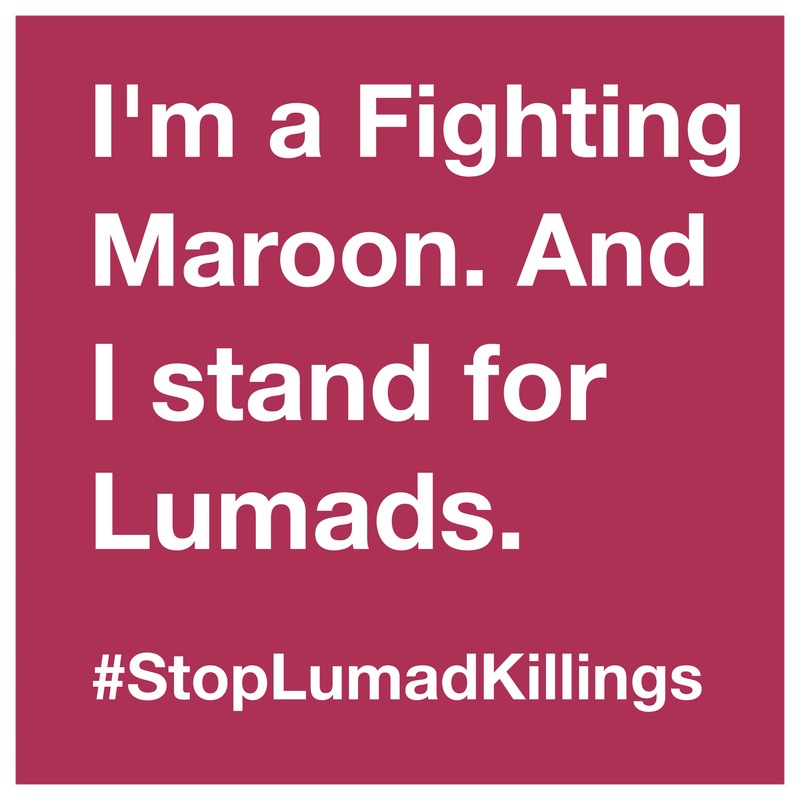 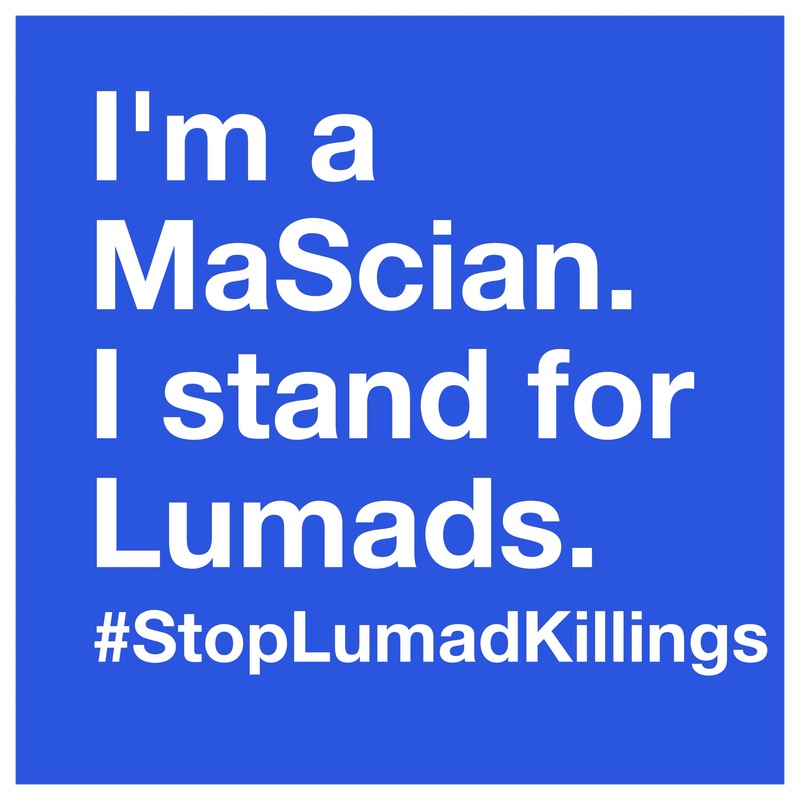 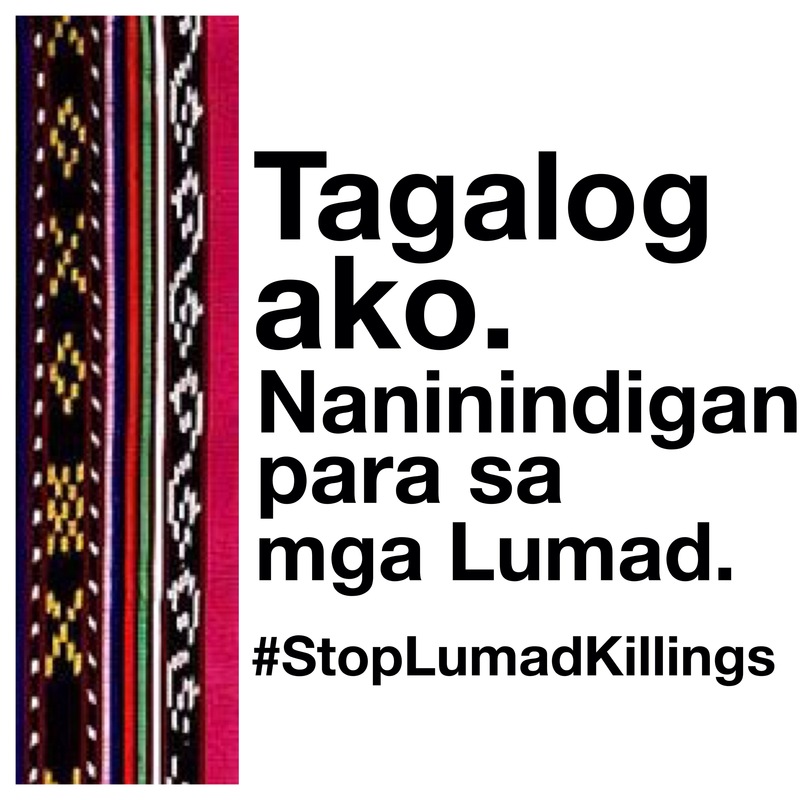 Thanks to crowdsourced suggestions, here are 40 posters to show your stand in support of Lumads and to #StopLumadKillings. 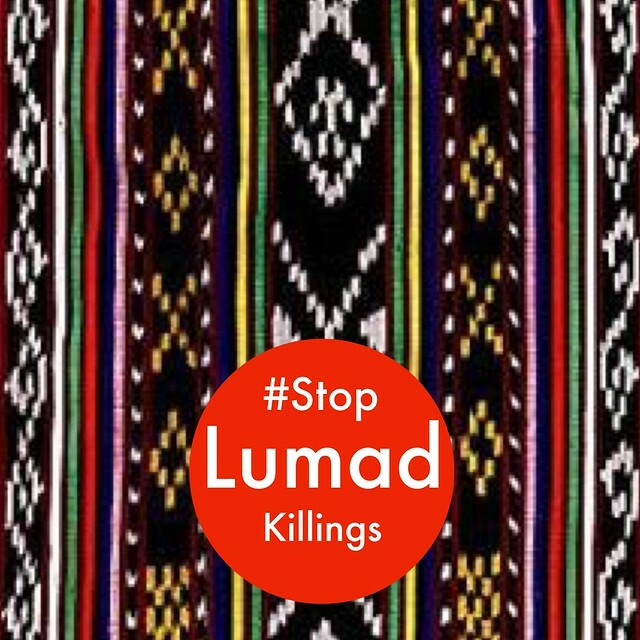 Curious about the Lumad issue? 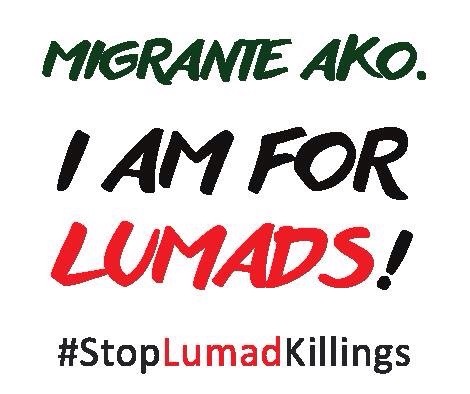 Check out the Lumad Reader: What you need to know. 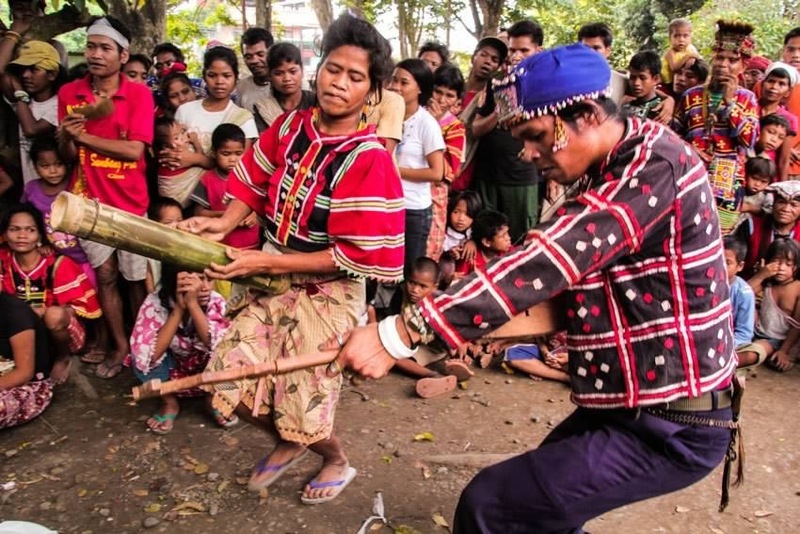 If the Flickr album above doesn’t show up, click here.